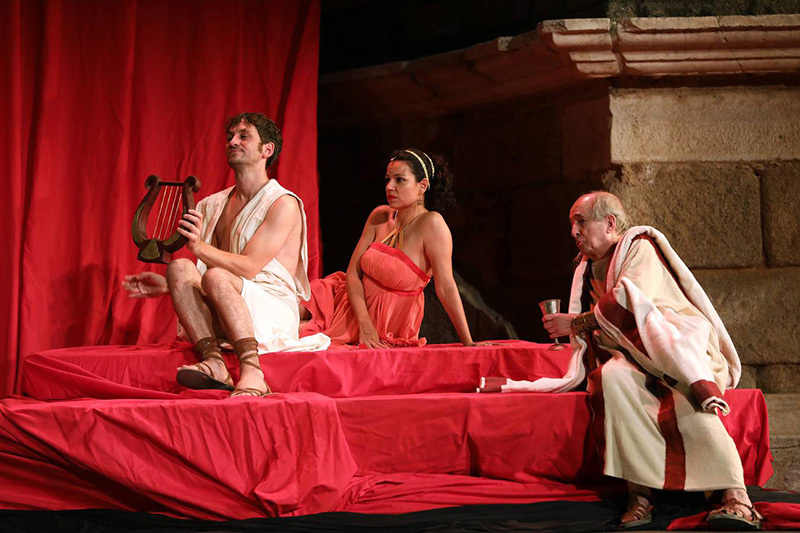 Legendary theatre festival, Festival Internacional de Teatro Clásico de Mérida, witnessed the premiere of our latest play, Nero, an original play by Eduardo Galan inspired by Quo Vadis? and Patronius’ and Suetonius’ classic works. The life of the Roman empreror (and madman!) 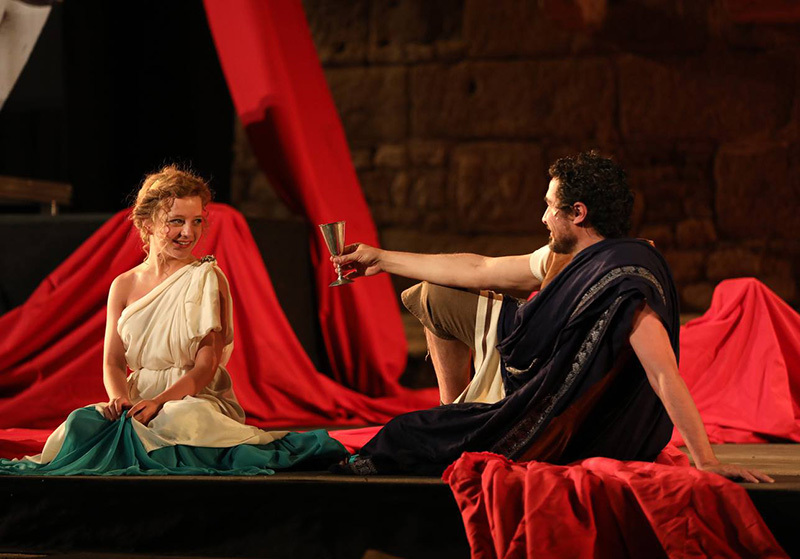 features cinema star Raúl Arévalo playing Nero himself, Itziar Miranda as Agrippina, José Manuel Seda as Marcus Vinitiuss and Diana Palazón as Poppea. An absolute success for the audience and critics, the show will soon start touring Spain. We’ll keep you posted!